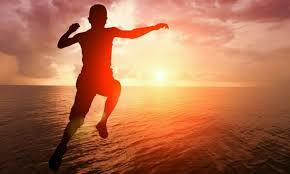 Resilient children are able to adapt successfully after exposure to risk or stressful events. They bounce back from adversity. Resilience involves several factors. The main factor is to have caring and helpful relationships in the family and its environs. Relationships that provide an atmosphere of love and trust, model good examples, and offer support, help boost resilience in a person. Other factors include the ability to make practical plans and take action to execute them; positive self-outlook and confidence in one’s strength and ability; aptitude in problem solving and communications skills; capability to handle strong feelings and impulses. Multiple risks make children more vulnerable to collapsing from the weight of stress, but they may still become resilient—especially if they have a loving environment. Daily stresses, which have a lower degree of trauma than a major life event, may play a larger role in a child’s development. For example, daily doses of the neighborhood bully on the way home from school may have a stronger lifelong impact than the death of a friend. Another risk factor is family who overprotects, or over-schedules their children. Exposure to some risk will give children a chance to become resilient, which is necessary for a psychologically healthy adulthood. If we are overprotective, our children won’t learn how to deal with adversity. If children are always sheltered from life’s hazards how can they learn to adapt to life stressors when outside of the family nest? 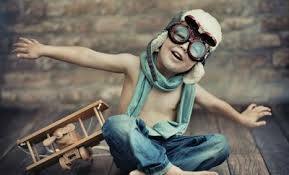 How can children learn to fly if they never have the opportunity to use their wings? Daydreaming and alone time are non-existant if children’s free time is over-scheduled. When adults make too many decisions, children will have difficulty thinking for themselves. Children need unscheduled time to be creative and develop rules for their own games. This is how leadership skills are developed. Let your child make her own decisions. As a part of making these decisions let her experience the consequences of her decisions and actions. 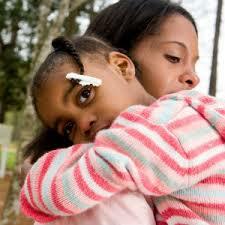 Help your child feel that he belongs to a family and that his presence is greatly appreciated. Give him the opportunity to care for a family pet, care for a younger sibling or assign him chores that will fit his abilities. LeBuffe, Paul. An Introduction to Resilience Theory.